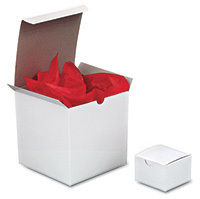 Bright, eye-catching colored tissue makes your retail packaging stand out. Wrap delicate items or use as crumpled void fill to cushion glassware, ceramics, china, and other breakables. 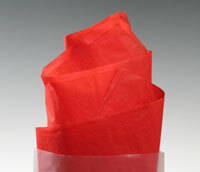 Made of 100% recycled fibers. Other colors available, call for details. Gift bags and boxes also available.